Ford Racing first announced the details of the 2014 Mustang Cobra Jet back in March, with the first prototype heading out to its first test session at South Georgia Motorsports Park less than two months later. Now it looks like they’ve got everything buttoned up, as production of the limited turn-key drag cars has begun at Watson Engineering in Taylor, MI after initial assembly at the Flat Rock Assembly Plant. It’s here that the Cobra Jets will receive most of their components, from the roll cage to the suspension system. Not much has changed for the Cobra Jet for 2014. There’s a few new items including a new 3-speed automatic transmission with an SFI-approved bell housing and a parachute mount for racers who are exceeding 150 mph, and new colors are being offered as well – Flat Black and Gotta Have It Green. Pricing starts at $97,990, and just like in previous years, production will be limited to just 50 units. 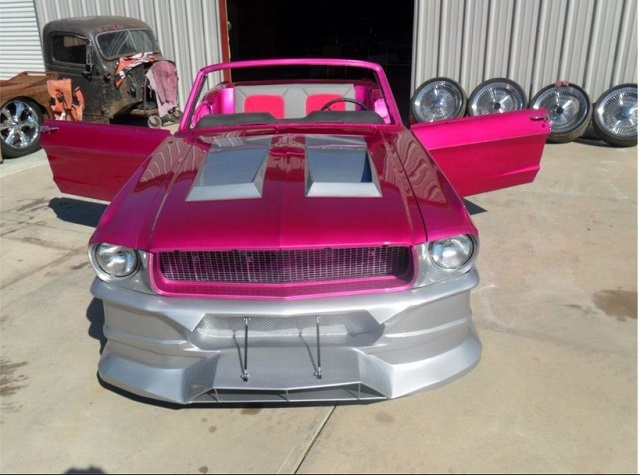 You can see the 2014 Mustang Cobra Jet in production at Watson Engineering in the gallery below. 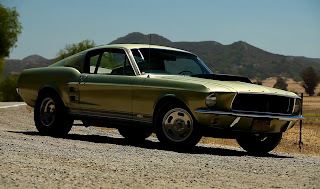 This entry was written by by Drew Phillips (Mustangs Daily) and posted here on Tuesday, August 6th, 2013 at 2:08 pm and is filed under 2014 cobra jet, 2014 ford mustang cobra jet, Cobra Jet, Ford Mustang Cobra Jet, mustang cobra jet, News, watson engineering. This article was not written by us, rather gathered using RSS feeds listed here. We take no credit for this article. You can leave a response, or trackback from your own site.